Everything is just as it should be. And that includes YOU. 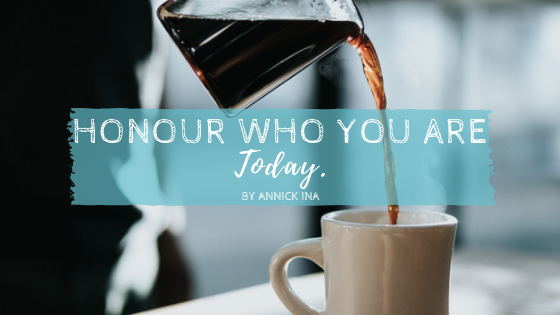 Honour who you are today. Your flaws, your unhealed wounds, your mindset, and whatever stuff you feel you need to change to finally be happy/successful. Do you believe that? Because it’s easy to read. Easy to feel good in the moment. Harder to hang on to. Harder to internalize. That stress ball in your shoulders? Let those muscles drop. Smile. Even if you’re all alone with your laptop. Relax and smile. Deep breath. Become your fullest self…by being here right now. Tomorrow’s coming, today’s still with us. And you are GOLD. You are WHOLE. You are LOVE personified. Now go spread that vibe around – see what happens. Writing a story – particularly my own – has led me to all kinds of contentment and deep understanding that I could NOT have achieved any other way. If writing is something you feel called to – but the process. the path, the commitment, seems over-the-hills-and-round-the-bend-hard… then look no further. Want more details about how I can guide you from idea planting to publishing day?